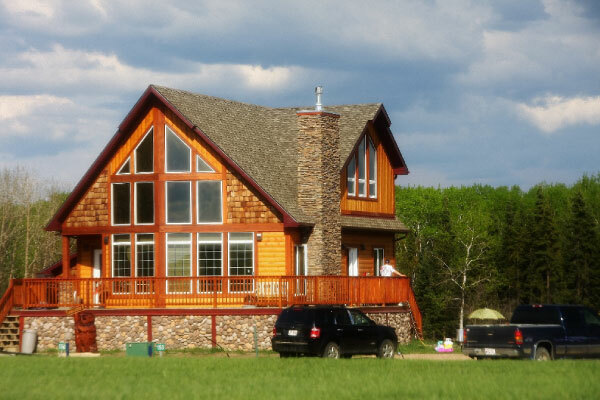 Elinor Lake Resort is the heart of Alberta's newest cottage country. It's also a place to buy or rent a lake lot. They call this area "Canmore North!" 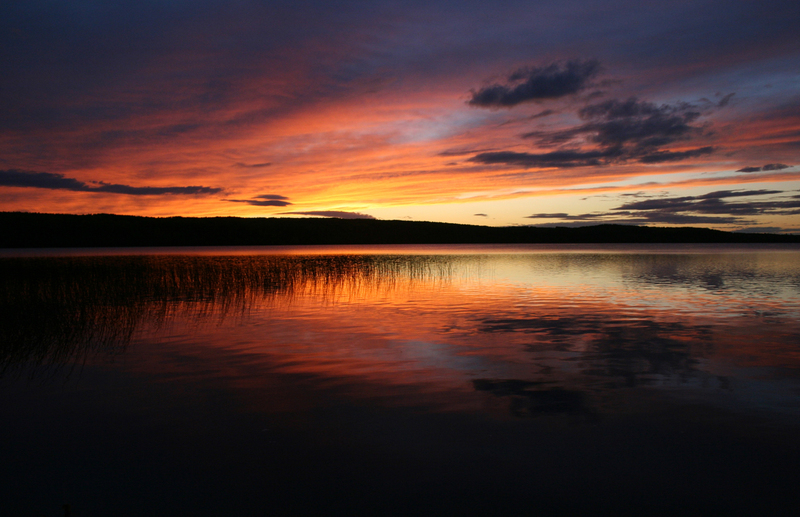 It's on the doorstep to Alberta's premiere northern park, Lakeland Provincial Park. Call today. 1-888-623-3993. 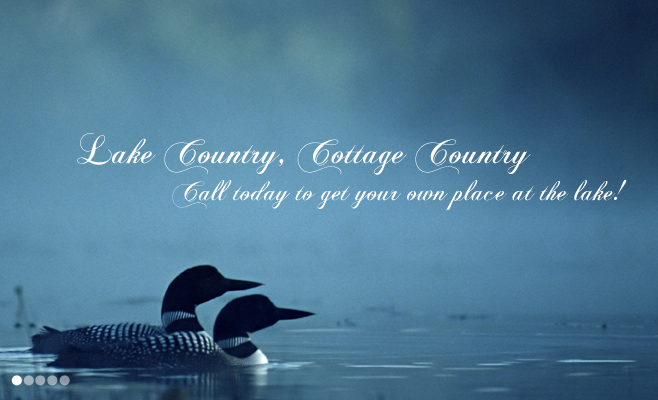 We'll help get you your own place at the lake as quickly as possible!